Our first Ford VR release will take you behind the scenes, in the pits, and behind the wheel of the Ford GT at the 24 Hours of Le Mans, but that’s just the beginning. Download the app to get started! After a prolonged absence from competition in one of motorsports, most prestigious races, the vaunted Ford GT returned to Circuit de la Sarthe and won this year’s 24 Hours of Le Mans, 50 years to the day after the historic 1-2-3 Ford victory in 1966. Thanks to the incredible advancements in virtual reality and smartphone technology, you can now go behind the scenes and experience the pulse-pounding action of Le Mans like few have ever before. Experience the action in stunning 360-degree video. 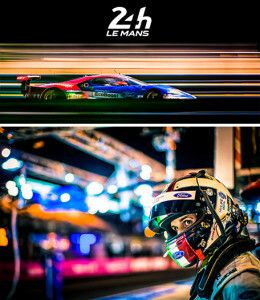 Le Mans is just the beginning. 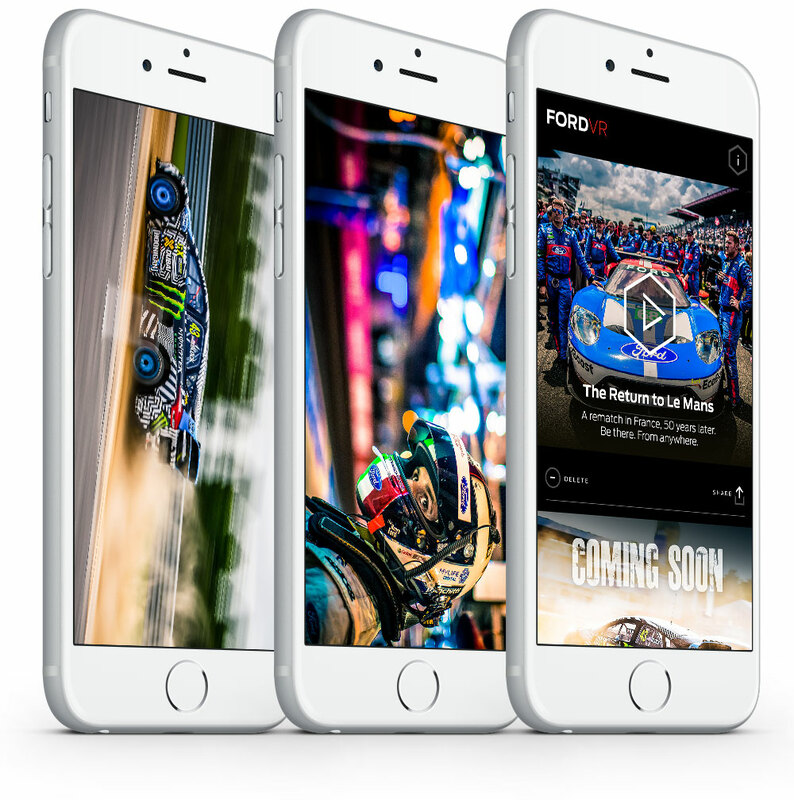 Let the Ford VR app be your portal to a whole new world of stories and experiences, all available in the palm of your hand. We will be following up the excitement of 24 Hours of Le Mans with the exhilaration of riding along with Ken Block and his teammate Andreas Bakkerud in the World Rallycross Ford Focus RSRX. Stay tuned for even more news and adventures that we’ll offer through Ford VR!